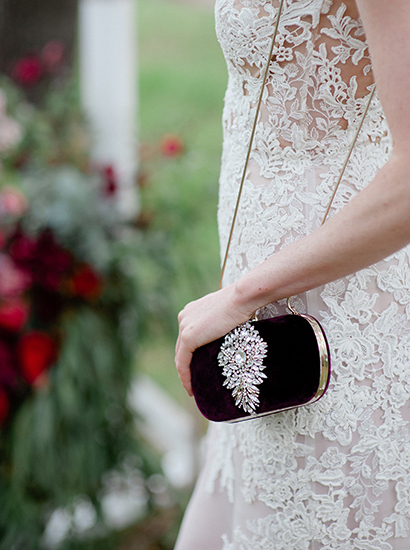 Aurora Velvet Clutch Evening Handbag by Badgley Mischka. This elegant velvet hard-case evening handbag stands out with a dazzling stone decoration. 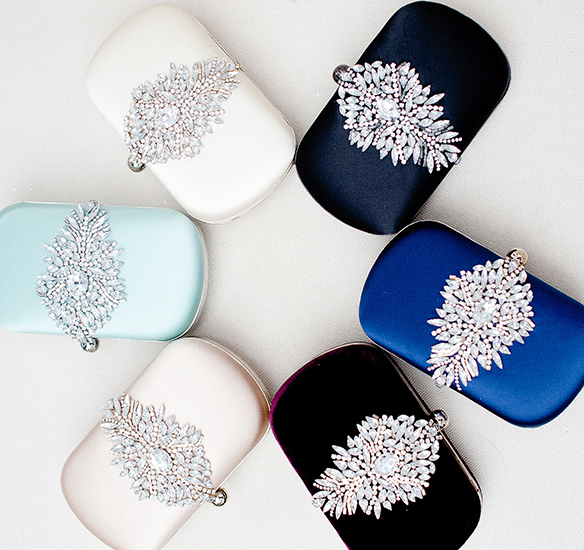 This style is designed to coordinate with our embellished evening shoes.